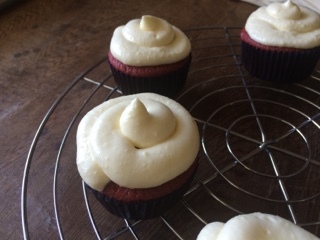 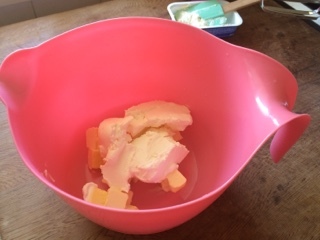 makes enough icing for 12 cupcakes. 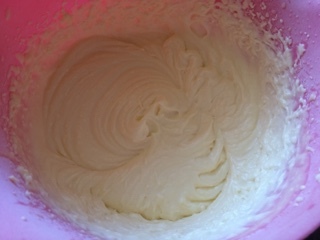 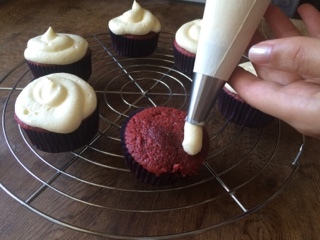 In a medium bowl, beat together the butter, cream cheese and milk with a hand mixer for 2-3 minutes. 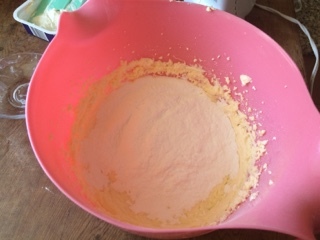 Add the icing sugar and vanilla extract, beat until smooth.